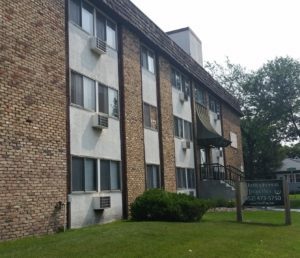 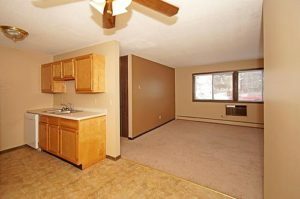 Close and Convenient to the U of M Campus and Dinkytown! 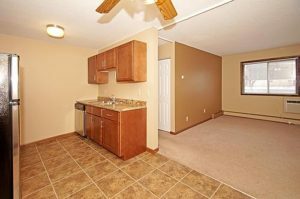 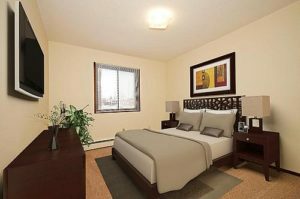 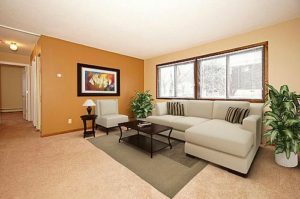 This apartment community provides easy access to downtown Minneapolis, various shops and restaurants, 35W and 94, which makes commuting a breeze!! 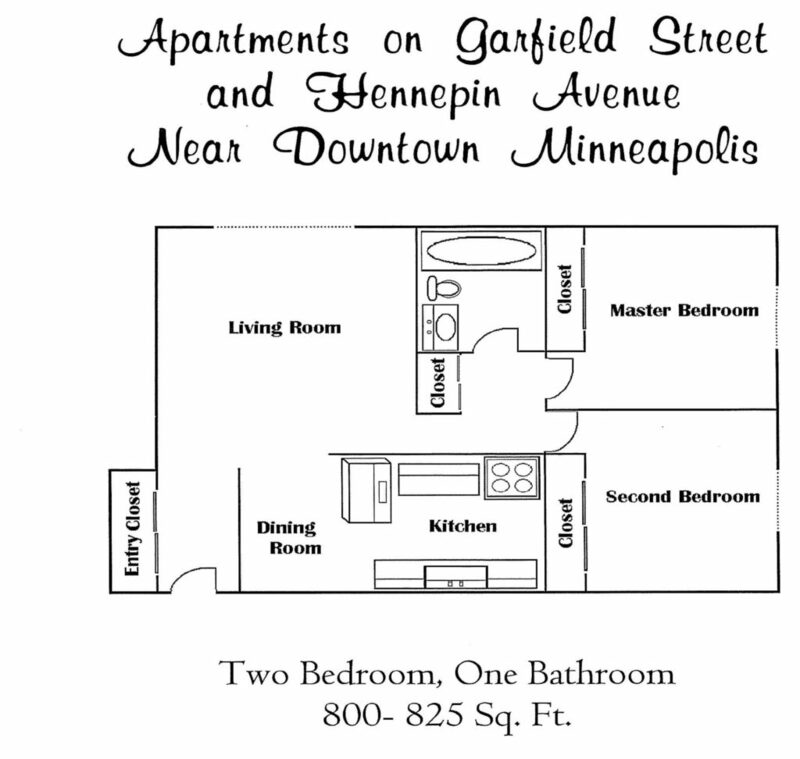 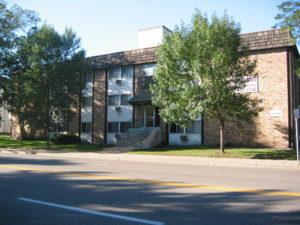 Hennepin Apartments offers 1 and 2 bedroom apartment homes with a variety of floor plans and unique features. 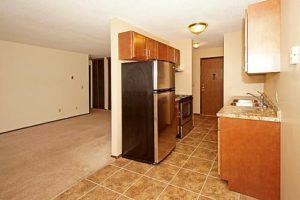 We have recently upgraded some of our apartment homes with fabulous kitchens, which include all the bells and whistles. 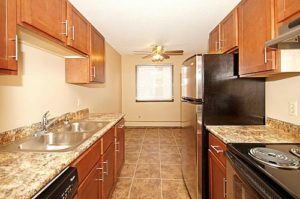  Don’t miss out on these amazing newly renovated top of the line kitchens! 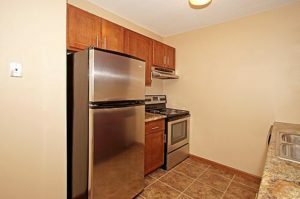 They include granite countertops, stainless steel appliances, cherry wood cabinetry and new flooring. 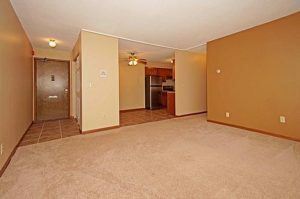 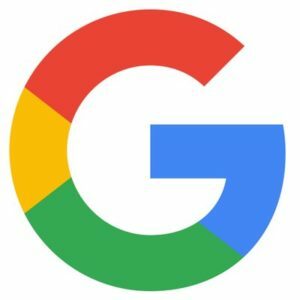 Cats – $200 non-refundable pet fee, $10 monthly pet rent, a limit of 2 cats per unit, and must be spayed/neutered and front de-clawed.